Jodie Foster‘s last directorial effort, the Mel Gibson-led drama “The Beaver,” is a slightly unconventional and often brutal movie. 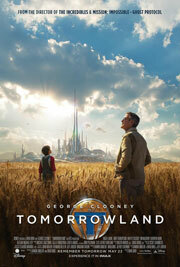 The film proved to be a commercial failure, but then again, it’s hardly a commercial movie. Whether or not it connected with audiences, there was an honesty to “The Beaver” that’s not always present in Foster’s latest feature, the real-time thriller “Money Monster.” Although it’s more of a conventional crowd-pleaser, the film fails to resonate as strongly as it should. 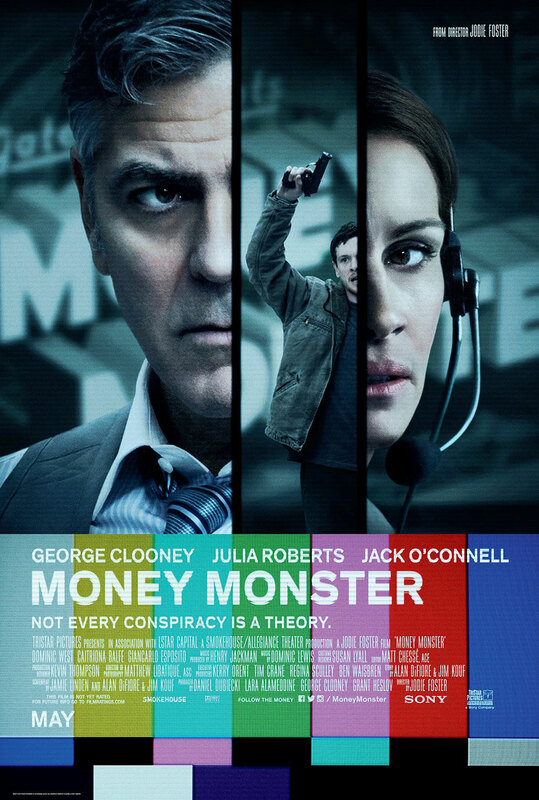 Lee Gates (George Clooney) is the loud, fast-talking host of “Money Monster,” a finance show in the same vein of “Mad Money.” One day, the show’s filming is interrupted when Kyle Budwell (Jack O’Connell) sneaks onto the set and holds Gates hostage at gunpoint. Kyle partially blames Gates for a bad stock tip that resulted in the loss of his life savings after Ibis Clear Capital inexplicably lost $800 million overnight. Nobody has answers, including Gates, and nobody is asking the important questions until Kyle shows up. With the help of his producer Patty Fenn (Julia Roberts), Gates will do everything he can to get to the bottom of what happened, re-discovering his humanity in the process. That last line sounds cheesy, I know, and it slightly is in execution. 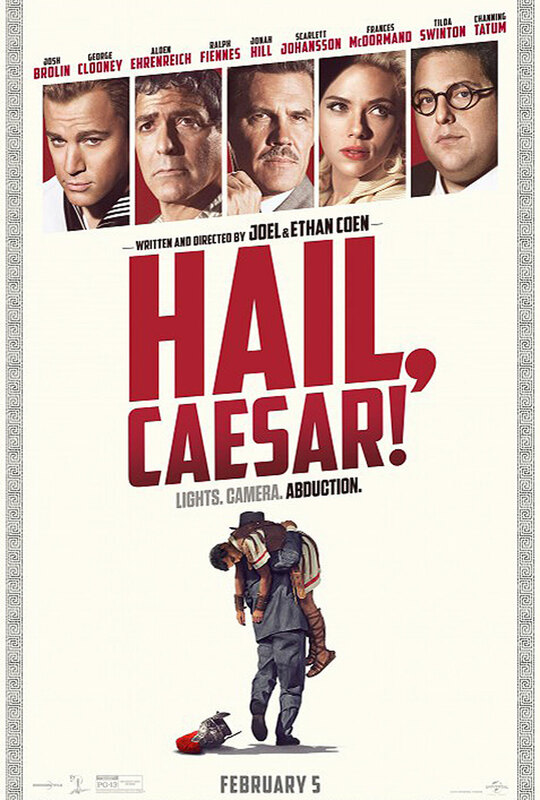 It’s not because of the performances or directing, but because the script by Jamie Linden, Alan DiFiore and Jim Kouf is treading such familiar territory that character revelations and the big dramatic moments are sometimes more calculated than human. The script is refreshingly efficient — a story that’s cleanly under 100 minutes, especially during the summer, is always a blessing — but it’s almost always serving a formula. Every once in a while, like when Kyle talks to his wife, the story takes a surprising turn, only to find itself back on track towards an inevitable conclusion. 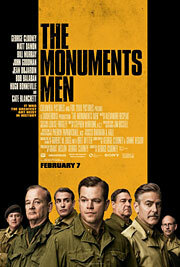 With the full Academy Award nominations due January 16, 2014, the time has come to start sizing up favorites for the Best Picture Oscar. Voters’ tabulations will determine between five and ten films up for the top prize. From familiar directors and stars to surprising breakout performances, this year’s crop features these films and any of a number of other dark horses. On March 2nd, the Oscars will be broadcast on DirecTV Chicago and through many other U.S. cable providers. The epic narrative about slavery stars Chiwetel Ejiofor as a free African American man from the north who is kidnapped and sold as a slave, while Benedict Cumberbatch plays the plantation master in Louisiana who purchases him. Michael Fassbender, Sarah Paulson, and Paul Dano also star in this gripping true story, directed by Steve McQueen (director of Shame).